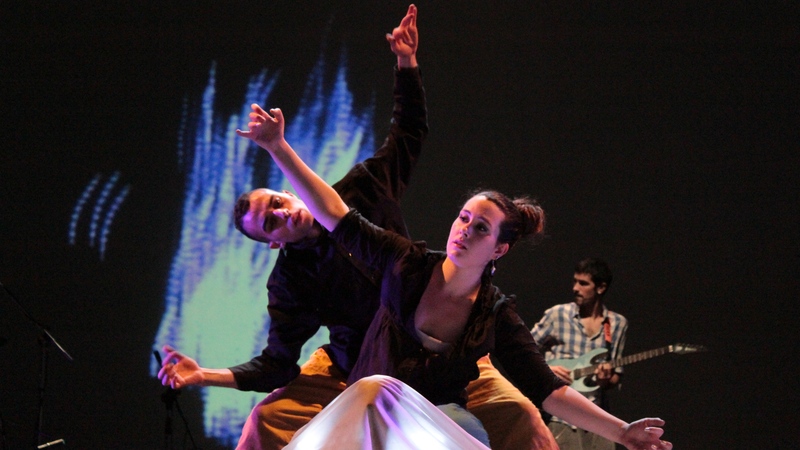 The project “Art’n’Go – New Routes to Intercultural Creativity”, launched in Lille in September 2009 with the support of the CULTURE Programme of the European Union, gave young artists from 11 countries an opportunity to develop sustainable productions, and present and promote them in mainstream festivals. These works were based on original proposals coming from some of the young artists who had worked together in previous ROOTS & ROUTES projects and had shown to be very motivated and active, and who now became authors, directors and managers of their work. Countries participating include Hungary, Romania, Italy, Germany, France, the Netherlands, Spain, Greece, Belgium and the UK. One of the project’s main focus lied on the cultural dialogue between Eastern and Western Europe. having an increasing role of “bridge-builder” towards Eastern Europe within the R&R network.